Variety with oval-round fruit shape, weight 10-11 kgs. 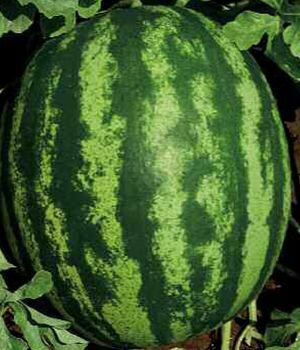 Regular fruits, green colour skin, brillianted flesh, high brix degree. Optimum productivity and good resistance to shipping.